Kitchens are, in many ways, the heart of your home. It is where you cook, where your family gathers in the morning, and often where you eat. As such, this room deserves care and attention which reflects its importance. That is where we come in. 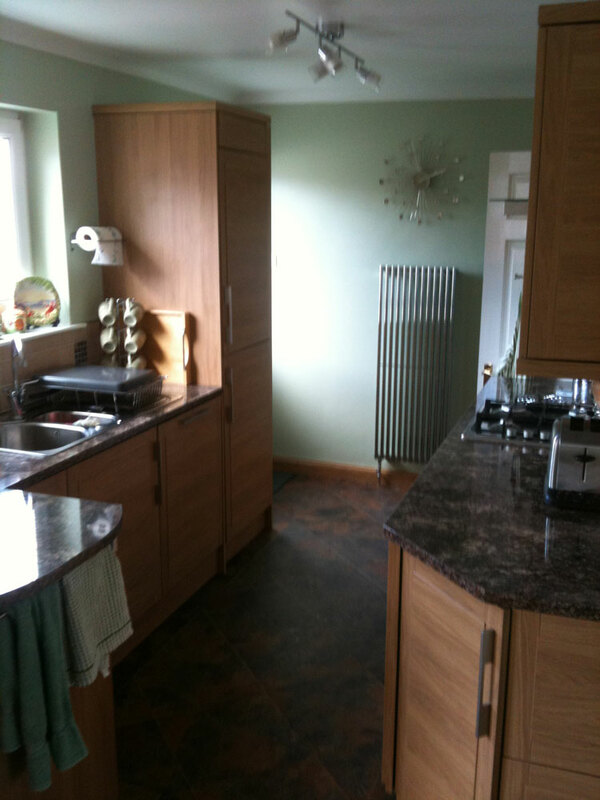 At Quality Joiners, we have been fitting custom kitchens for over two decades. By working closely with you and learning precisely what you need from your kitchen, we can create a bespoke plan which meets your exact requirements in regards to what you both want and need. If you have any questions about our service or would like to book in a home visit for a free quote or advice, give us a call now on 0141 639 0089. 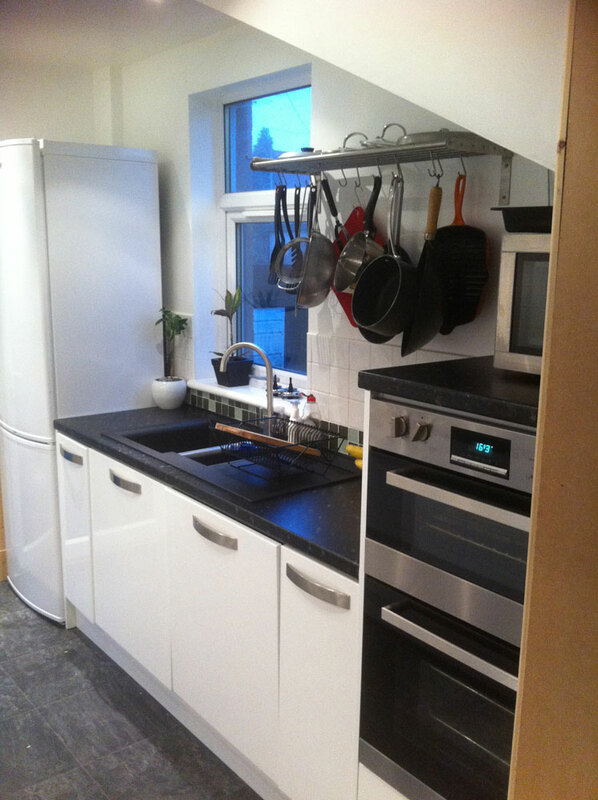 At Quality Joiners, we provide a number of solutions which can make a real difference in kitchens of any size, from spaces in small tenements to kitchens in huge multi-bedroom homes. 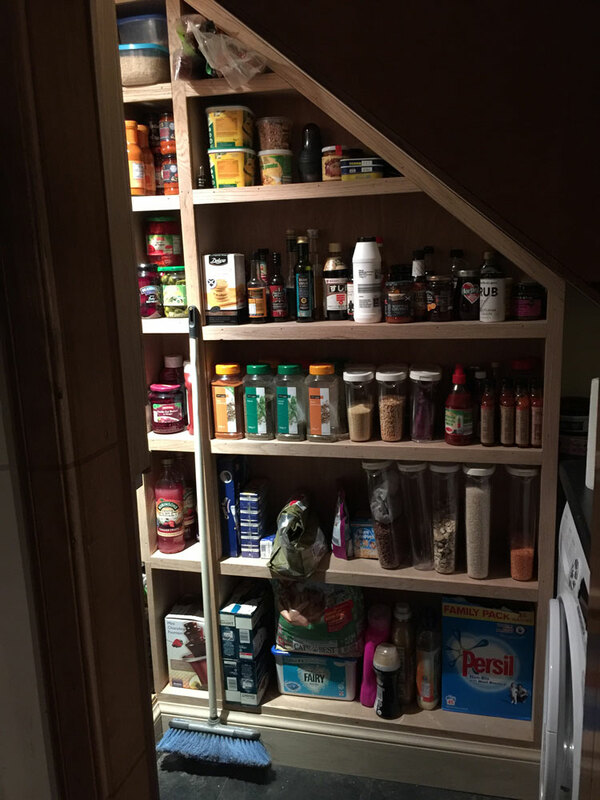 In smaller spaces, we can install efficient and bespoke fitted cabinets which make the most of every last inch of the room. Through clever storage and custom countertops, a small kitchen can quickly feel like a space almost twice its size. In large kitchens, there is a lot more opportunity for us to show what we can do. While the actual food preparation and cooking area will receive the same tailor-fit and ingenious storage solutions, we can also provide fantastic breakfast bars and eating areas along with luxurious pantry spaces. When you employ a professional company like Quality Joiners to install your kitchen, you can rest assured that you will be receiving fantastic craftsmanship and the very best materials. 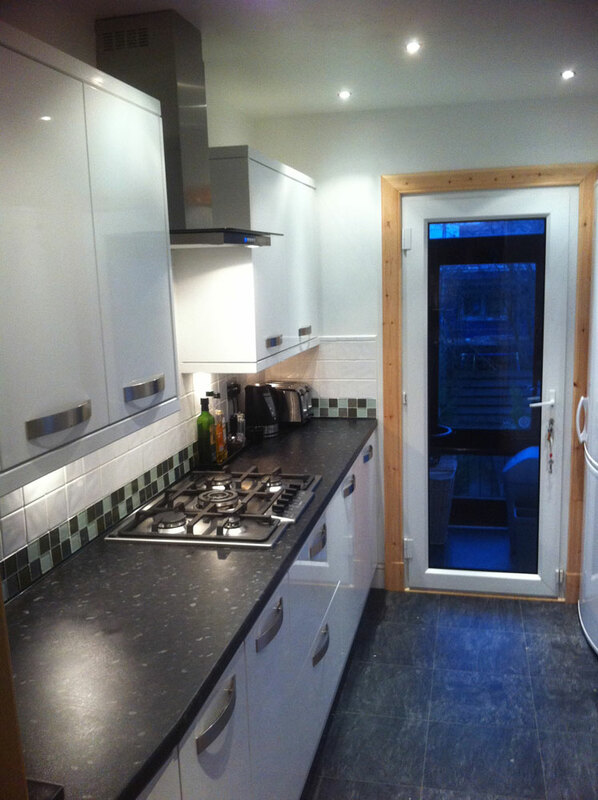 As a result, our fitted kitchens boast an average lifespan of an impressive 15-25 years. To achieve this, we seek out the very best products and materials and test them thoroughly. Each cabinet we order will be tested in the factory far beyond the levels of wear and tear you can expect them to undergo in daily use. As a result, they all come standard with a minimum of a 5-year guarantee. We understand that tastes and budgets vary drastically from client to client, and in order to make sure we can cater for everyone we work with a wide variety of materials. 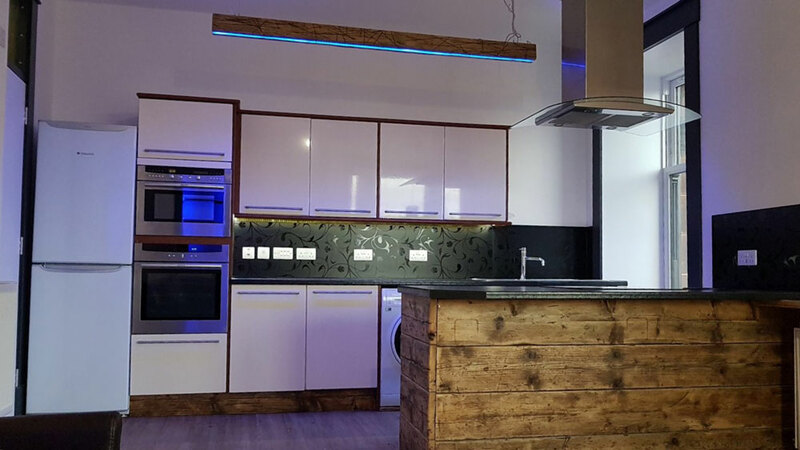 In terms of various budgets, we work with both solid timber as well as more affordable alternatives and offer both solid granite countertops as well as laminate surfaces. However, it doesn’t all come down to budget. Regardless of what material you choose to work with, there are still a number of colours, grains, and styles to choose from. This means no matter how much you have to spend; we can nonetheless accommodate your particular tastes. In many ways, having a professionally fitted kitchen which makes the most of the space is not a purchase, but an investment. Having a modern kitchen built with quality materials can drastically improve the value of your home, meaning that if you do eventually decide to sell there is every chance you will make your money back. At Quality Joiners, we have the experience to make even the most modest of budgets stretch much farther than you would expect. Even if you do not want to spend the money on a full renovation, you can give your kitchen a new lease of life for a surprisingly low amount of money. By hiring a professional and experienced company like Quality Joiners, you can be sure that the room we are brought in to work on will be utterly transformed. This is especially important in a room like the kitchen which is likely to be used frequently and will have to endure a fair amount of abuse; the units and worktops will be visually appealing and incredibly robust. 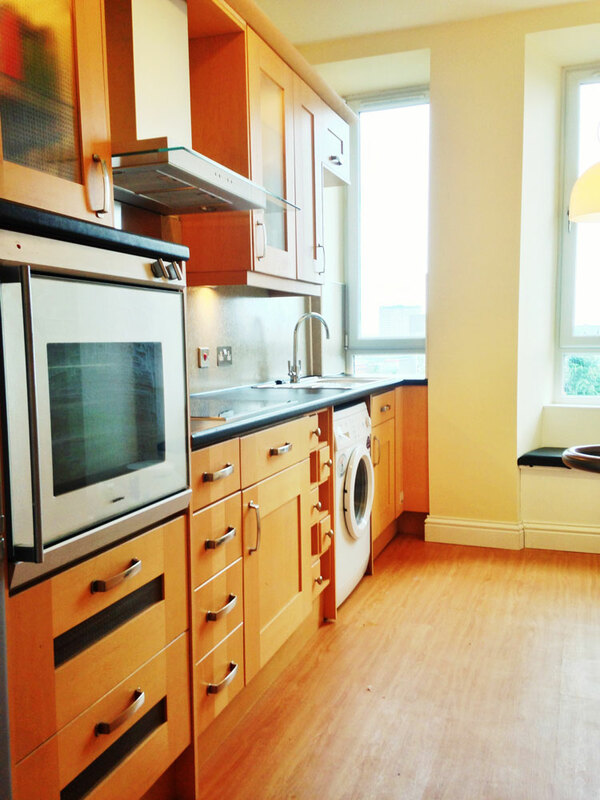 If you have any questions as to what we can offer you and your kitchen, or to arrange for some free advice and quote, give us a call now on 0141 639 0089.